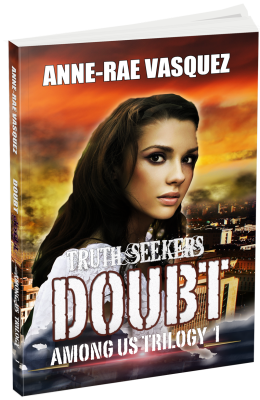 Anne-Rae Vasquez’s latest novel Doubt, the first installment of the Among Us Trilogy series, a dystopian, paranormal urban fantasy, sci/fi, new adult fiction thriller will be launched at the Rain Dance Book Festival on November 9, 2013. WireService.ca Press Release – 11/05/2013 – Doubt, book 1 of the Among Us Trilogy will be launching the official Book Tour at the Rain Dance Festival 2013 event. Join the author and the book launch team to get a copy signed by the author, chat about Harry, Cristal, Kerim and all the characters in the story and check out learn about book 2 in the trilogy. Click here to view the Press release article. Order your copy of Doubt today. 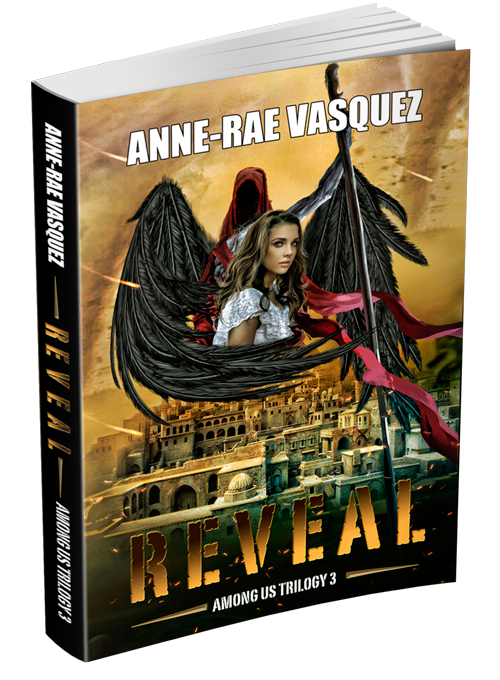 Among Us Trilogy, angels, anne-rae vasquez, apocalypse, demons, Doubt, free book, teen, young adult. Bookmark.